Ashwagandha is an herb found in the drier parts of India. It translates literally to “smell of horse”—it’s believed that ashwagandha can help develop the strength and vitality similar to that of a horse. It’s highly regarded for its ability to promote health and longevity, slow the aging process, revitalize the body, combat stress and improve feelings of well-being. 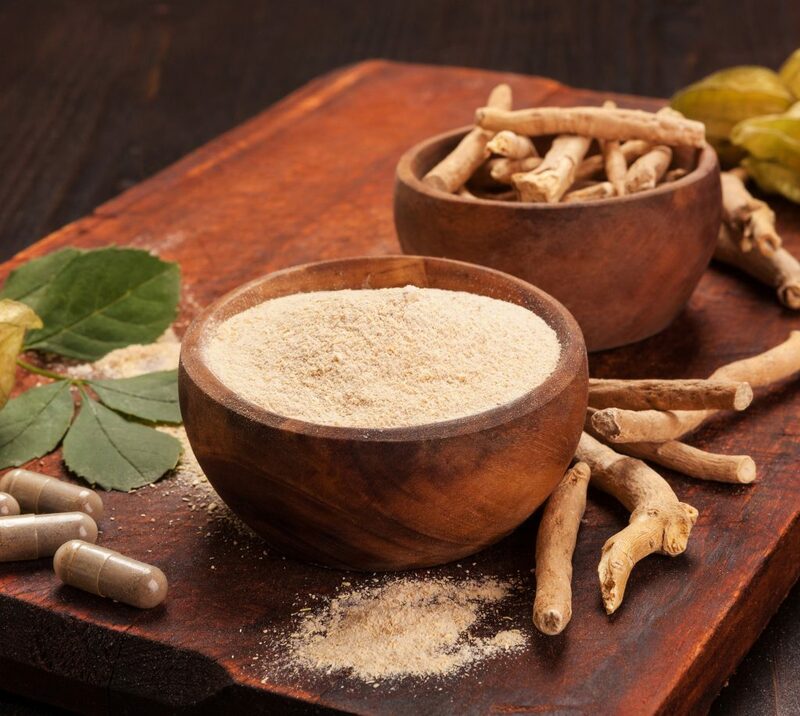 One of the more interesting benefits of ashwagandha is its capacity to improve energy levels and mitochondrial health. When combined with resistance training, Ashwagandha has also been known to increase muscle size and strength and boost endurance.